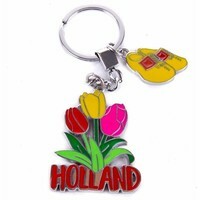 Buying tulip souvenirs? 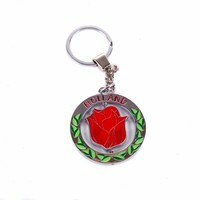 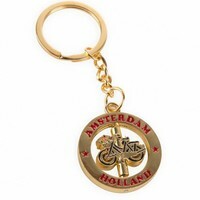 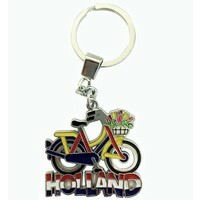 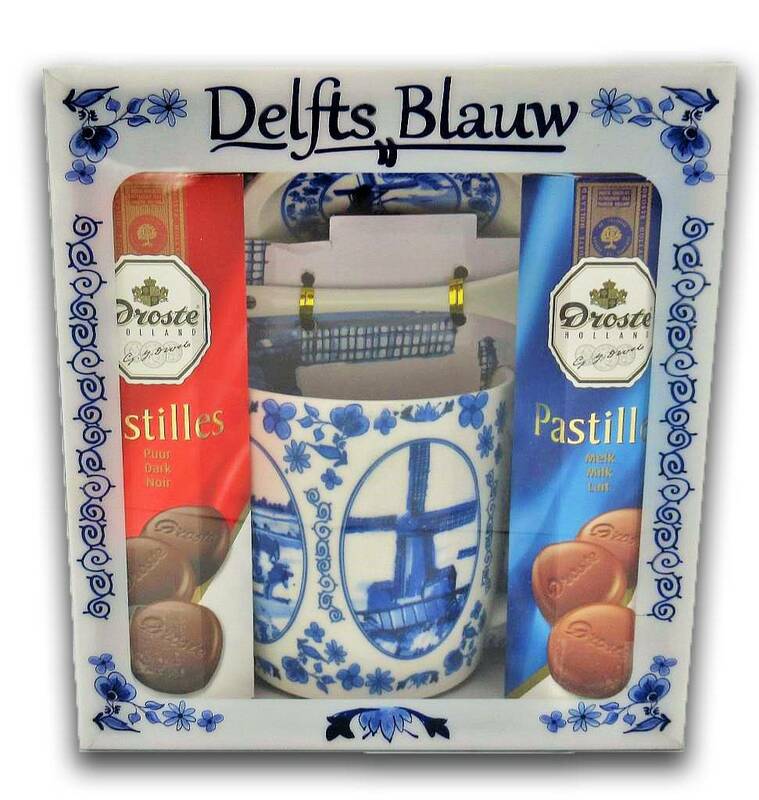 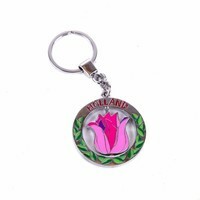 - Typically Dutch - Keychain tulips - www.typical-dutch-giftshop.com | worldwide shipping. 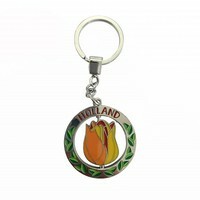 Nice flat size, fits in any pocket or bag.